10. 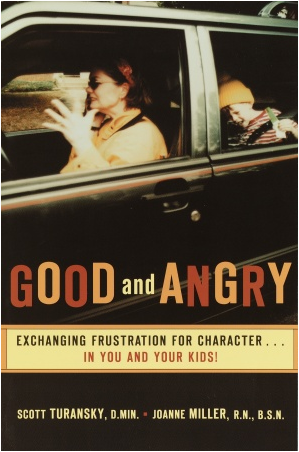 The book Good and Angry, Exchanging Frustration for Character in You and Your Kidshas a whole chapter (Chapter 8) on lying. The entire book would be helpful for character development in your child. Chapter 8 focuses on building integrity. By putting your focus on the positive instead of just trying to remove the negative you can see significant progress.